Ian Strimbeck is a veteran of the United States Marine Corps and has been instructing defensive tactics for nearly a decade. His Marine Corps experience includes fire team Team Leader, combat and security operations and host nation forces training in small-unit tactics. His Marine Corps experience, combined with nearly a decade of martial arts accomplishments, have fueled the growth of his training company, Runenation. 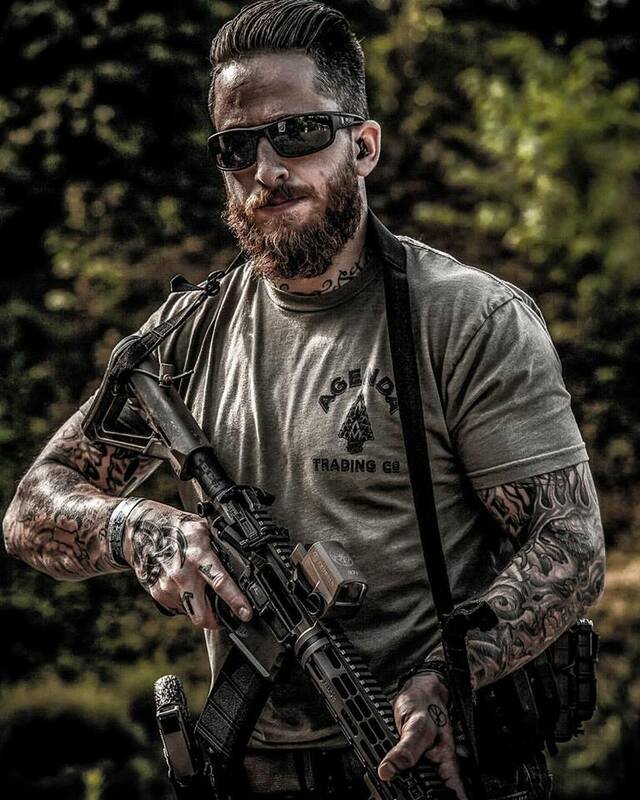 Ian possesses an interdisciplinary skillset which includes: verbal tactics, knowledge of the culture and the normalcy of criminal interaction, deep understanding of the human psyche and dynamics of violent encounters, unarmed and edged weapon defensive tactics and techniques. He has provided executive protection for VIP’s, celebrities and dignitaries and Runenation has trained civilians, law enforcement and security companies in Brazilian Jiu-Jitsu, close quarter unarmed and edged weapon combatives. In 2016, Ian was awarded “Outstanding Martial Artist” by the U.S. Martial Arts Hall of Fame. When not teaching, he is a constant student of Brazilian Jiu-Jitsu and pushes himself daily in his home gym, “The Forge. Click HERE for 2018 class schedule. Click HERE for 2019 class schedule. Click HERE to visit RunenationLLC for more information and to PURCHASE A CLASS.